A productive work area needs a continuous and efficient air maintenance system. Stale, sticky air is not acceptable when it’s about a productive indoor project. And this must be supplanted with perfect, revived atmosphere if a business is to keep on thriving. Are your employees upset about bad scents? Are residue, smoke, and other waste items dirtying your plant? Have you pondered what sort of mechanical ventilation your specific space needs? With our specialisation in Heating and mechanical ventilation systems, CVAC Limited Air Systems can outline. Thus, it provides you with a solution for air maintenance issues despite your working environment. Since 1969, we have been giving modern ventilation, dust-smoke extraction (LEV) and air maintenance solutions for UK exchange and industry. We are accomplishing this with more secure and clean workplaces. We service a variety of fan-fuelled extractors, ventilation machines and louvred ventilators. These are appropriate for a wide range of both modern and business structures. Whatever be the necessity, CVAC Limited can provide custom configuration, supply, establishment, and commission. And always keep up the systems to meet even the most difficult applications. 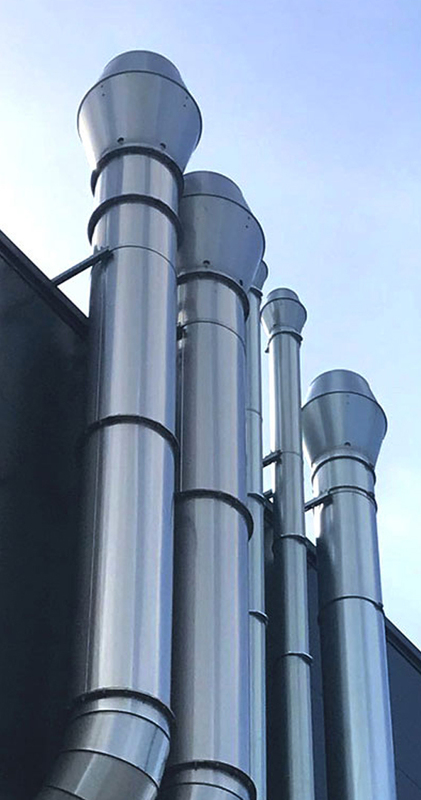 CVAC Limited Air Systems are driving suppliers of residue and smoke extraction services, both installations and maintenance. 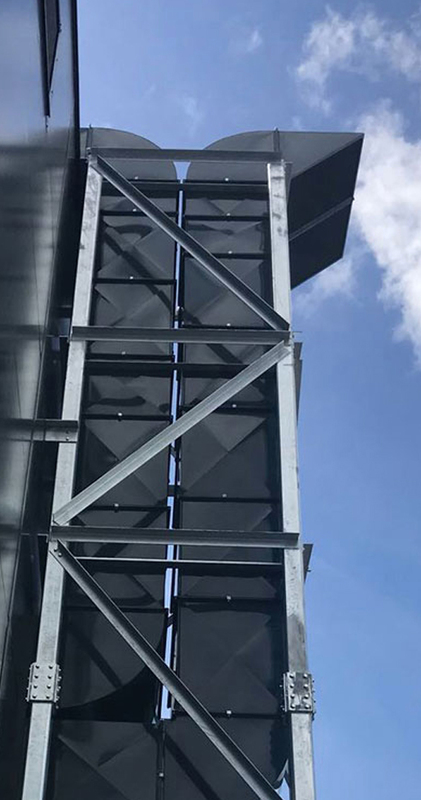 We can offer an overall solution for your Dust and Fume issues from extraction to extensive multi-application necessities. CVAC Limited extraction systems are intended to meet your specific needs, sourcing items from the best producers around the world. All items and services provided by CVAC Limited are as per ISO 9000 Quality Assurance System, affirmed by QAS, authentication no. A2400. we do everything ranging from the site review and issue recognition to system plan, establishment and dispatching the arrangement. This has been an acknowledgement of our capacity to satisfy the required state of brilliance all through the venture. CVAC Limited can call upon specialised item ranges to tackle most issues related to any work environment. CVAC Limited establishments enhance the workplace of your staff. Thus, it brings down representative turnover with huge increment in faculty welfare and efficiency. CVAC Limited Air Systems Limited are completely acquainted with The Health and Safety At Work Act 1974, The Control of Substances Hazardous to Health directions 1994 (COSHH) and all statutory establishments or potentially adjustments. Our systems are intended to go with all the applicable HSE Guides particularly EH(G)37, EH40/94, EH55, HS(G)39(REV) and the COSHH controls.